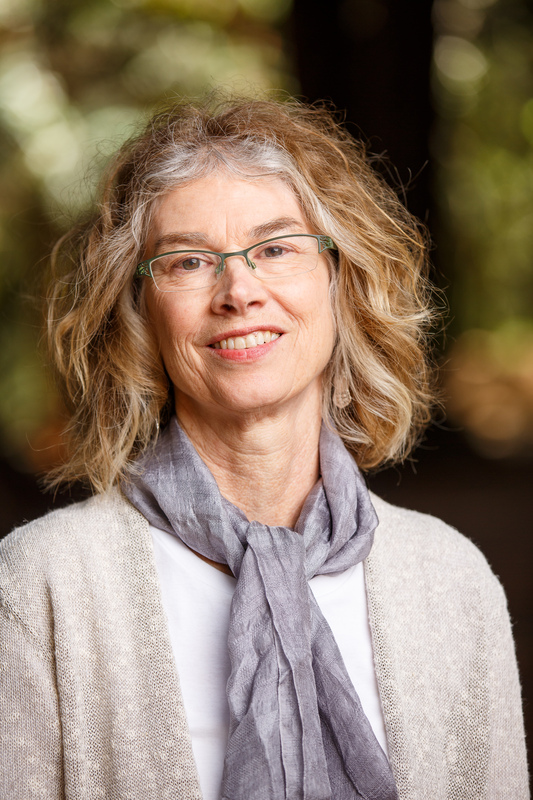 As part of its regular Poem Of The Week feature, the Griffin Trust For Excellence In Poetry features In the Evening of the Search by Saint Mary’s English Professor Brenda Hillman. A Canadian literary institution, the Griffin Trust annually bestows the world’s largest prize for a first edition single collection of poetry written in English and recognizes a living poet residing in Canada and an international prize is given to a living poet from any country in the world. Hillman's Seasonal Works with Letters on Fire won the 2014 International Griffin Poetry Prize.